WASHINGTON — Hurricane Florence is making landfall in North Carolina Friday morning. 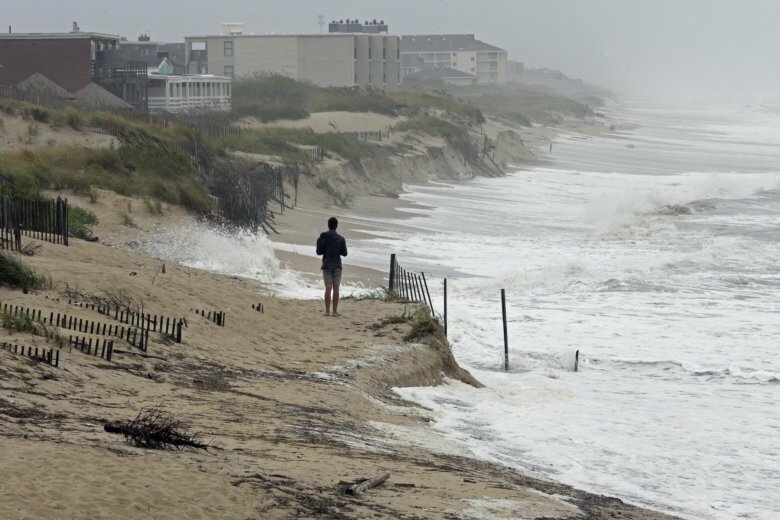 Storm surge, torrential rain and high winds over up to 90 miles per hour are stretching for hundreds of miles from the Outer Banks into South Carolina. Below is a livestream that will alternate between views in North Carolina and South Carolina.